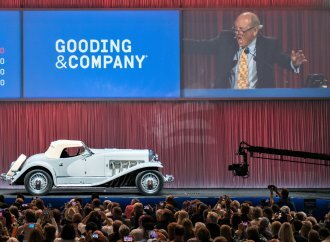 A rare and exquisite Dietrich-bodied 1934 Packard Twelve Individual Custom Convertible Victoria, which won Best of Show at the 2013 Pebble Beach Concours d’Elegance following a 14,000-hour restoration, returns to the Monterey Peninsula for RM Sotheby’s flagship auction held August 24-25 at the Monterey Conference Center. 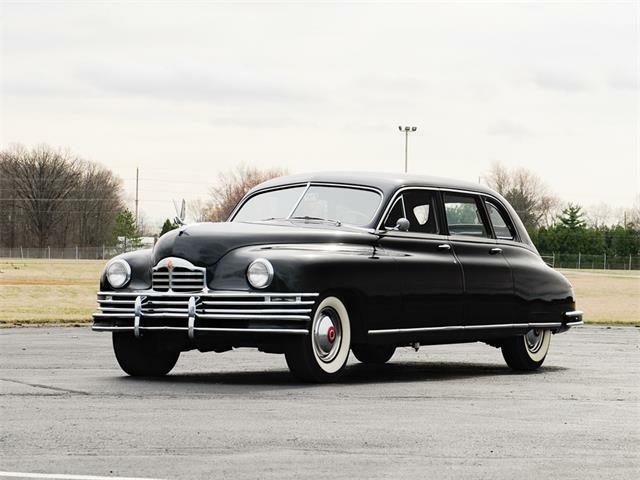 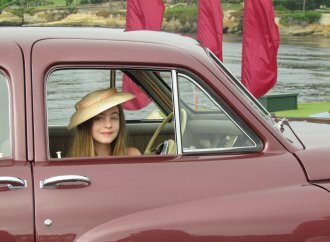 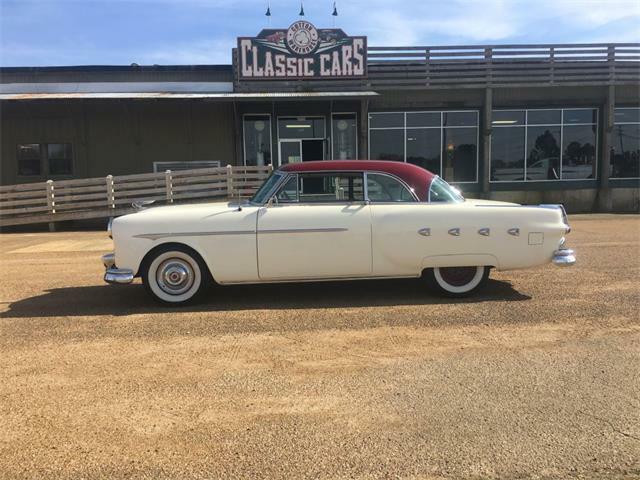 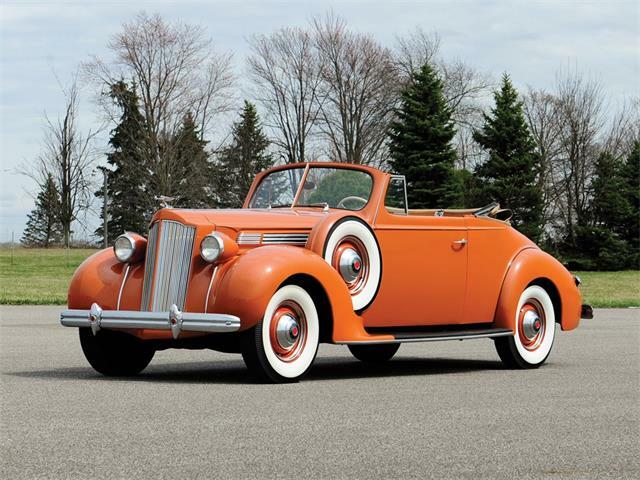 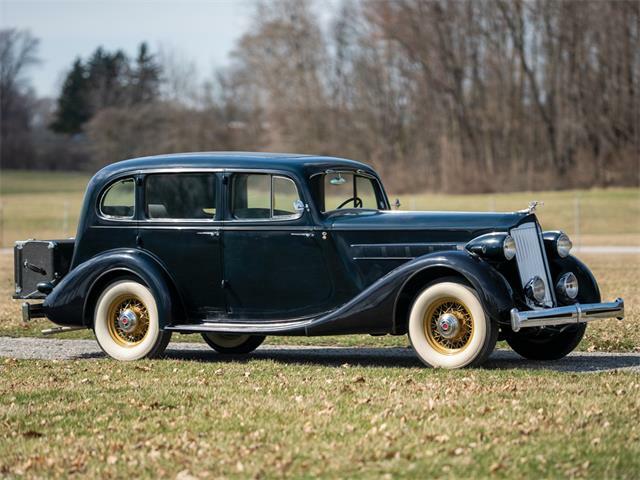 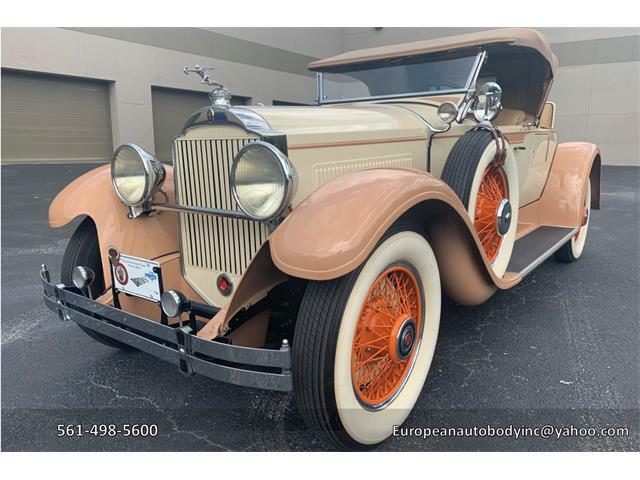 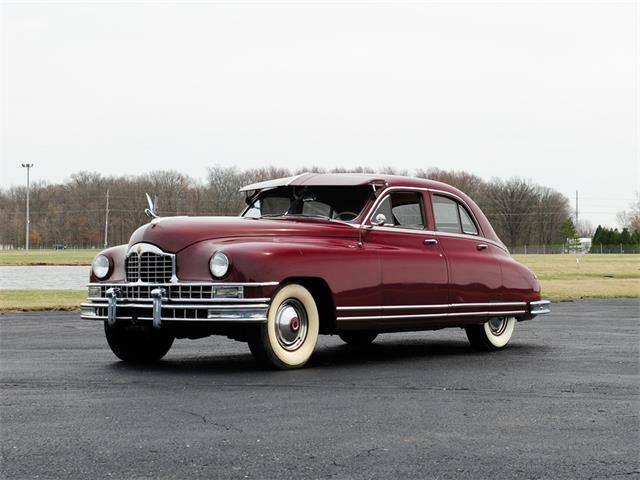 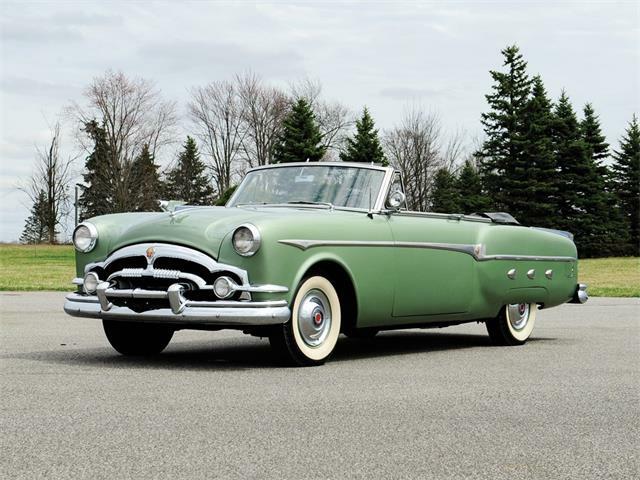 The auction company calls it “the world’s best Packard,” noting that it comes from the esteemed collection of Judge Joseph and Margie Cassini and is one of just four existing examples of the Dietrich-designed models. 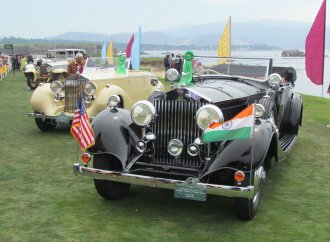 As well as its Pebble Beach victory, the Packard Twelve has won a number of other prestigious concours awards, including Best of Show at the 2016 Concours d’Elegance of America at St. John’s and Best in Class at the Amelia Island Concours d’Elegance in the same year. 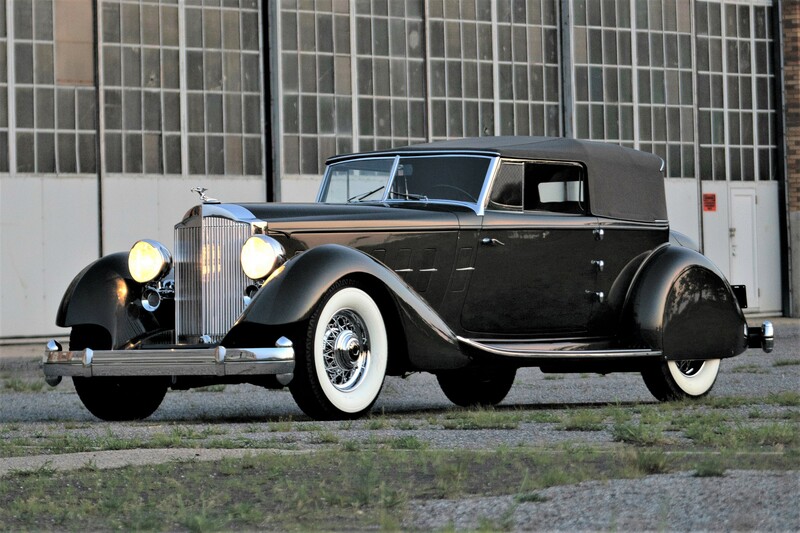 Besides returning to Monterey for its sale, the Packard comes full circle in being sold by RM Sotheby’s; the Cassinis commissioned RM Auto Restoration – the auction company’s restoration arm – to complete the classic car’s restoration, which is said to be accurate and precise. 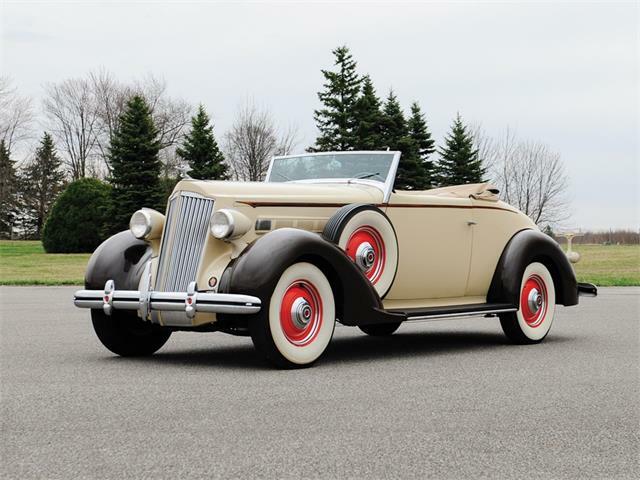 RM Sotheby’s places the value for the well-known Packard Twelve at $4.5 million to $6 million. 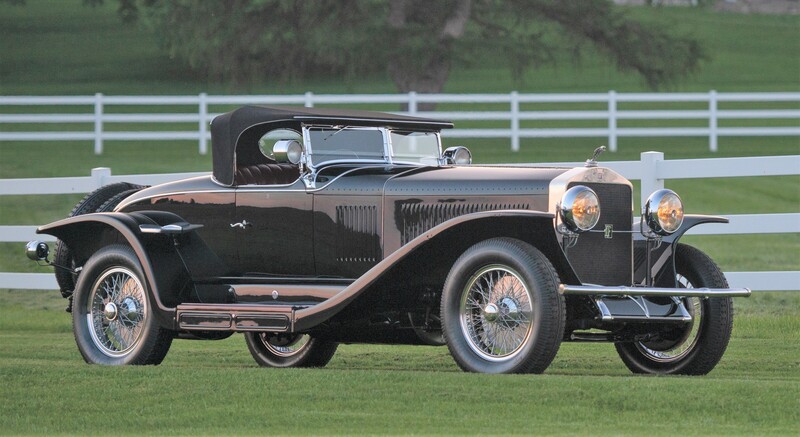 Another spectacular pre-war luxury classic offered at the Monterey auction from the Cassini Collection is a 1927 Isotta Fraschini Tipo 8A S Roadster, designed by LeBaron and built by Fleetwood, that was originally commissioned by silent-film legend Rudolph Valentino. 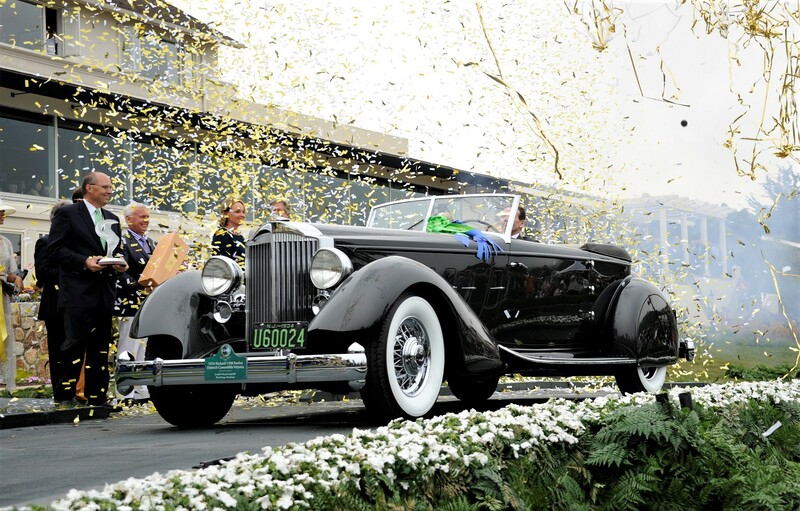 Sadly, Valentino died at 31 and never had the opportunity to drive the car he helped create. 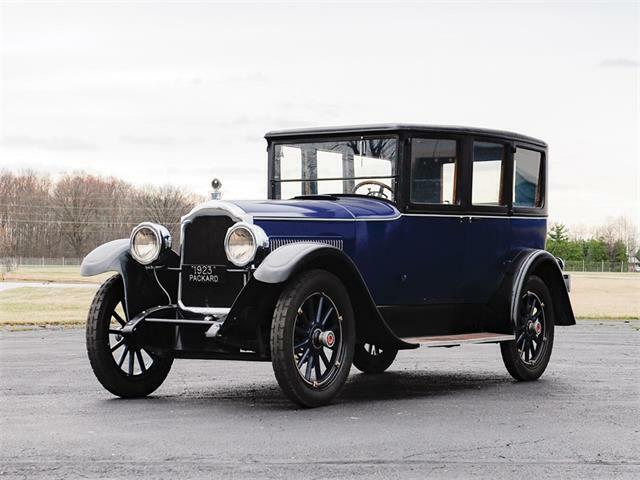 “His roadster was completed and debuted at the 1926 New York Auto Salon at the Commodore Hotel and then put on display in the front window of Isotta Motors, to be admired by throngs of Valentino’s adoring, mourning fans,” the news release notes. 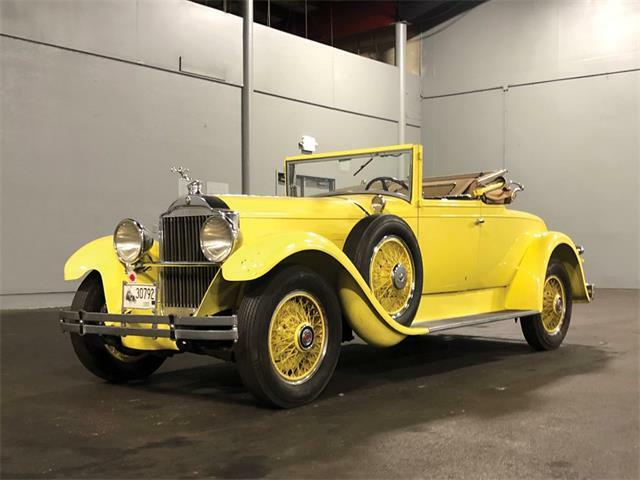 The Isotta also was restored by RM Auto Restoration and also was a Pebble Beach concours winner, achieving Best in Class after its 2003 revamp and again in 2017 when the concours held a special class honoring Isotto Fraschini automobiles. 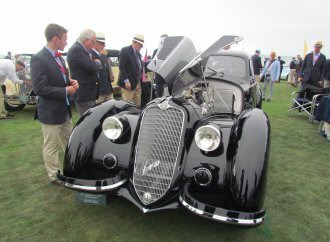 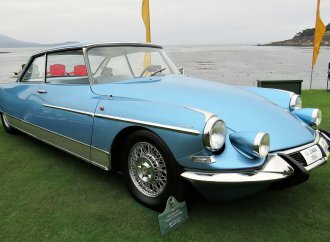 The roadster also has won numerous awards at other top concours events. 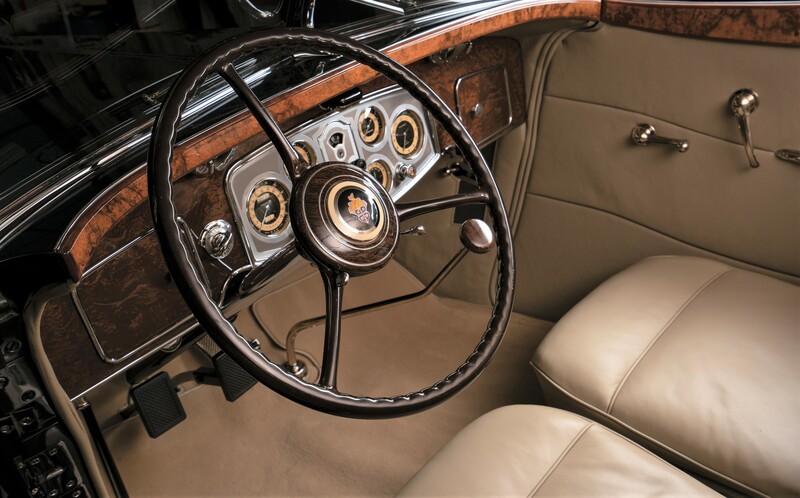 The Isotta roadster is valued by RM Sotheby’s at $1.5 million to $2 million. 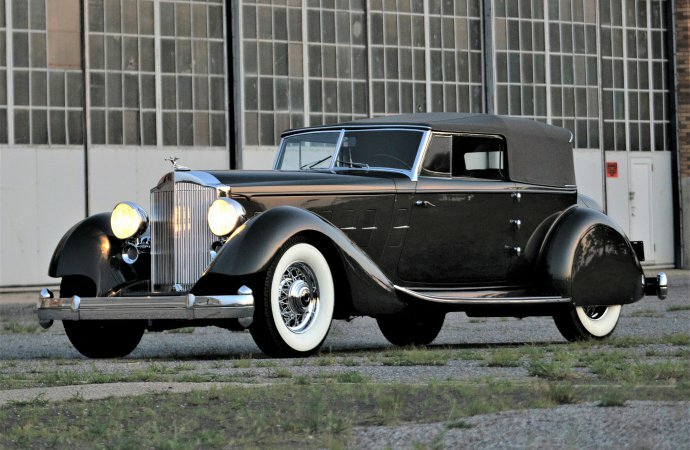 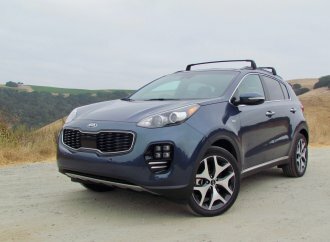 For more information about RM Sotheby’s Monterey sale, visit the auction website.